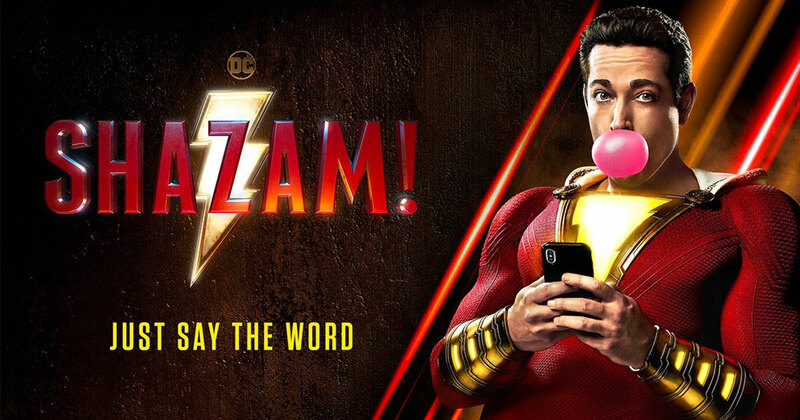 The superhero film, directed by David F. Sandberg, is the story of Billy Batson, a streetwise fourteen-year-old foster kid who turns into the adult superhero Shazam with the help of an ancient wizard. “Shazam!” was posted at Warner Bros. Sound Burbank with Supervising Sound Editor/Sound Designer, Bill Dean and Re-Recording Mixers, Michael Keller and Kevin O’Connell. Foley was supervised by Bob Kellough, mixed by Randy Singer, C.A.S., and walked by Catherine Harper and Katie Rose.